Learn about the quality of mint leaves. 2.Get a cup of hot mint tea to help cure your cough. 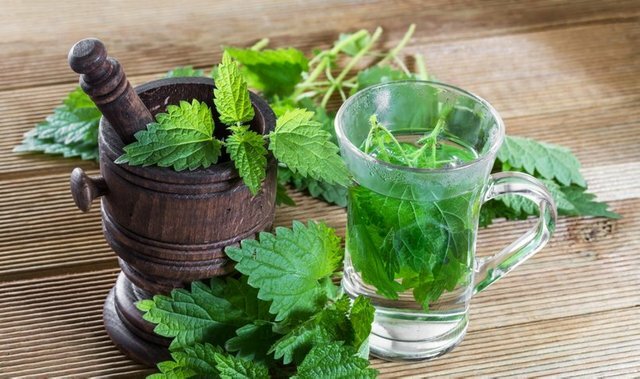 3.Cold aroma of mint leaves helps in reducing cough. Along with the lung performance. 5.Regular mint leaves and skin and hair are healthy. 6.Vitamin C in the mint leaf helps in increasing the immunity. 7.According to one study, mint leaves grow daily by feeding leaves. 8.You can put mint leaves on the diet chart, safely. It will help reduce weight. 9.Get a cup of hot mint tea to help cure your cough. 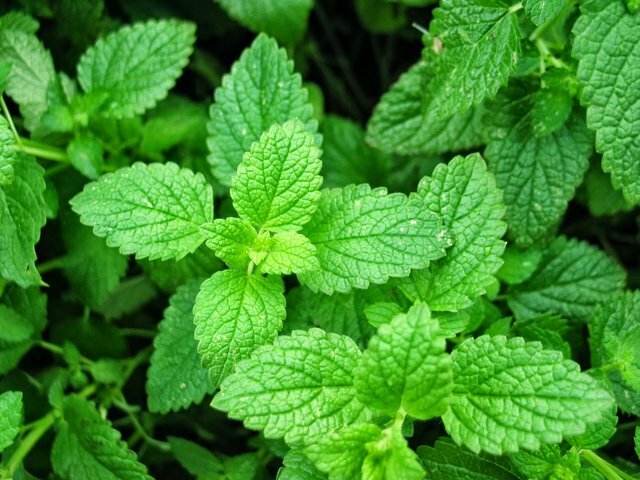 10.Cold aroma of mint leaves helps in reducing cough. Along with the lung performance. This page is extremely beneficial for health.